Via Mark Schenk this very clean account on video of how communities of practice work at Rio Tinto. It’s a nice video to use as a simple explanation of the benefits that CoPs can bring (if it was easy to download it, that is.. I scraped a copy of it using free screencasting software iShowU). 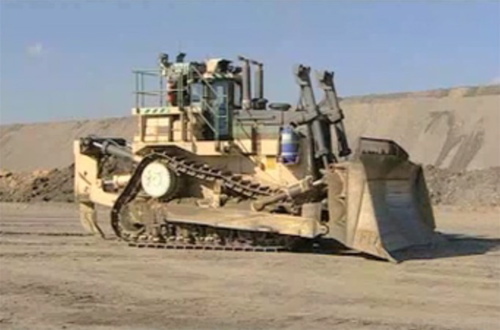 It sensibly zeros in on a single story, of how a bulldozer in Australia got fixed with help from operations in the US. The benefits are not just touted as financial… towards the end of the video Rio Tinto’s Energy CEO Preston Chiaro talks about the culture change the communities have brought about – with people more willing to ask and answer important questions. What I’d like to see more of is some of the stories about resistance and challenges overcome in establishing the communities and breaching the “I gotta fix it myself, it’s a matter of professional pride” that technical and engineering organisations often have. And make videos downloadable if you want your message to spread! Thanks, Mark.